Rita joined Watsi on December 28th, 2017. 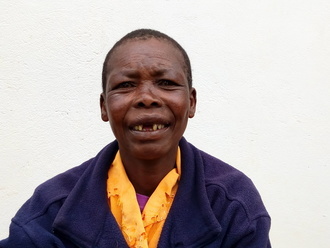 Twelve months ago, Rita became the 3698th member to automatically support a new Watsi patient every month. Since then, 1,408 more people have become monthly donors! 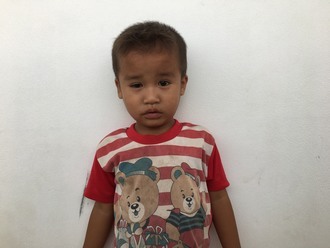 Rita's most recent donation supported Pyay Ti, a toddler from Burma, to fund eye surgery. Rita has funded healthcare for 20 patients in 8 countries. 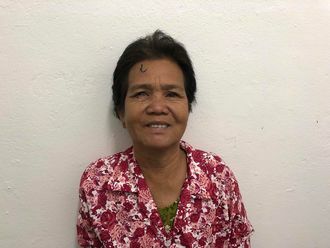 Leap is a mother of six with ten grandchildren from Cambodia. She is a farmer who likes to watch Thai dramas. One year ago, Leap developed a cataract in each eye, causing her blurred vision, burning, and photophobia. She has difficulty seeing things clearly, recognizing faces, and going anywhere outside. When Leap learned about our medical partner, Children's Surgical Centre, she traveled for four hours seeking treatment. On January 21, doctors will perform a phacoemulsification surgery and an intraocular lens implant in each eye. After recovery, she will be able to see clearly. Now, she needs help to fund this $398 procedure. She says, "I hope that my eye surgery is successful and I can see everything more clearly now. This way I can help my family at the farm field more easily, and I can easily to do any work and walking outside by myself." Yan is a 57-year-old rice farmer from Cambodia. She has nine grandchildren and enjoys watching the news and reading books. 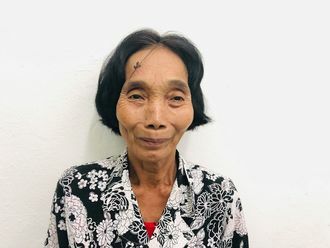 Three months ago, Yan developed a cataract in each eye, causing her blurry vision, itchiness, tearing, and photophobia. She has difficulty seeing things clearly, recognizing faces, and going anywhere outside. 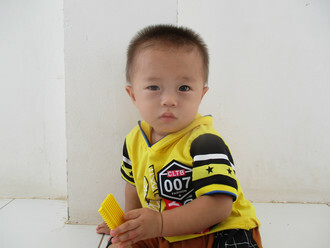 When Yan learned about our medical partner, Children's Surgical Centre, she traveled for three hours seeking treatment. On February 26, doctors will perform a phacoemulsification surgery and an intraocular lens implant in each eye. After recovery, she will be able to see clearly. Now, she needs help to fund this $398 procedure. Her nephew says, "I hope my aunt's surgery is successful so she can see everything clearly and so she can easily do any work and go outside on her own." Medjine is a toddler from Haiti. She lives with her parents and grandparents in the outskirts of Port-au-Prince. She likes dancing and listening to music. Medjine has a cardiac condition called partial anomalous pulmonary vein return. One of the veins leading to her heart connects in an abnormal location, making it difficult for blood to circulate properly through her heart and body. 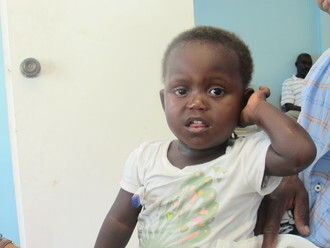 To determine if Medjine's condition is operable, she must undergo a diagnostic cardiac catheterization, a procedure that is not available in Haiti. During the procedure, a catheter probe will be inserted into her heart to perform the necessary measurements and tests. On December 14, she will travel to the Dominican Republic to receive the scan at our medical partner's care center, Clinica Corominas. 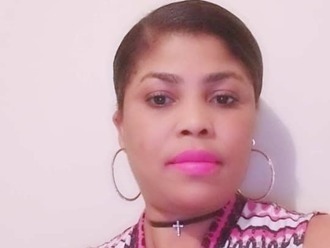 Our medical partner, Haiti Cardiac Alliance, is asking for $1,500 to cover the costs of Medjine's travel expenses, catheterization procedure, and lab work. Her mother says, "We are very glad that our daughter can have this opportunity!"